Back in April I released a guide showing how to remove Ubuntu from a dual booting computer with Windows 10 for computers with UEFI . 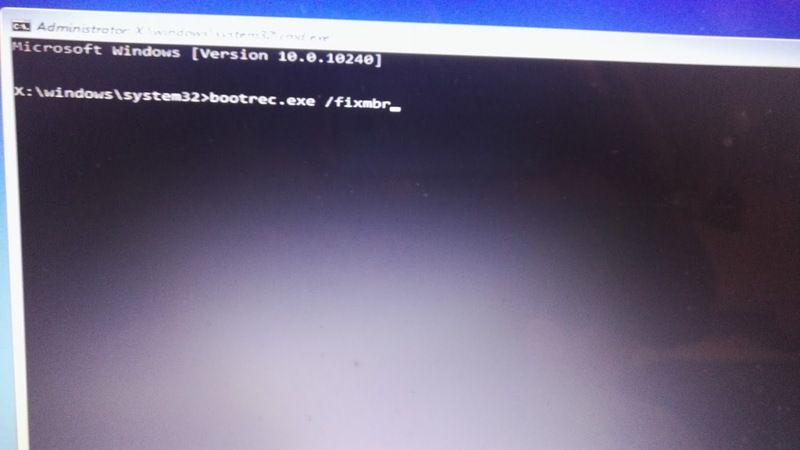 This time I am going to show you how to remove Ubuntu from a computer dual booting with Windows 10 with a standard boot loader. Don’t worry this isn’t the start of me giving up on Linux. I am about to install another distribution and I want to get back to a clean setup similar to one you will have yourselves before writing a new guide. It is a good idea to have a Windows 10 recovery drive whether you plan to remove Ubuntu or do anything else within Windows. First things first, insert a blank USB drive. 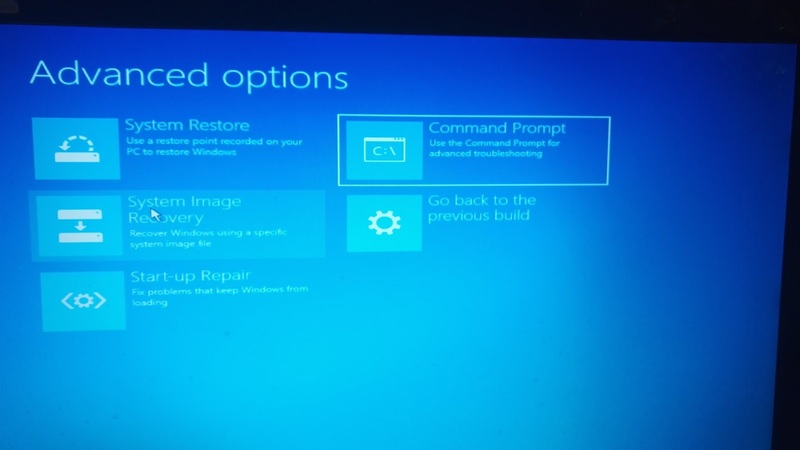 In order to fix the boot record so that Ubuntu doesn’t load anymore you will need a Windows 10 recovery drive. Using the search bar at the bottom of the screen search for “Create a recovery drive” and when the option appears click on it. Leave the back up system files box checked and click “Next”. Select the USB drive you wish to use as the recovery drive and click “Next”. Restart the computer with the USB drive left plugged in to the computer. A list of languages will appear. Choose the most appropriate one. 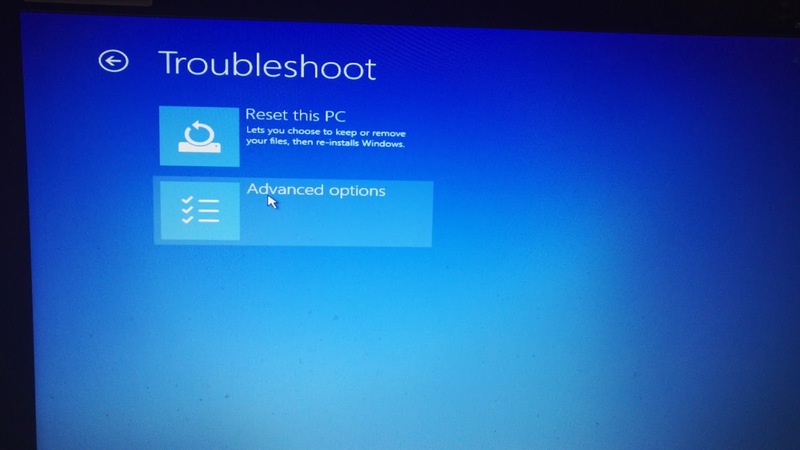 The next screen asks whether you want to reset the PC or do something more advanced. When the advanced options screen is displayed choose “Command Prompt”. Now restart the computer and remove the USB drive. 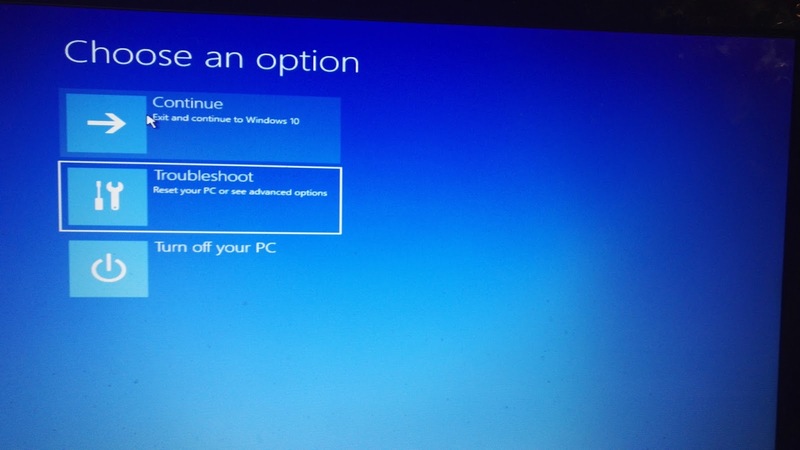 Your computer will boot into Windows 10 without the option for booting into Ubuntu. Right click on the start button and choose “Disk Management”. As you can see from the screen above you will have a couple of Ubuntu partitions. You should hopefully recognise them because you created them when you installed Ubuntu in the first place. There will be one healthy primary partition which is quite large and one which is much smaller. They will not have NTFS as the partition type. Do not try and delete recovery partitions (although it won’t let you anyway). Right click on one of the partitions you need to delete and choose “Delete Volume”. When you are asked whether you are sure click “Yes”. Repeat the process for the second partition (assuming you have one and didn’t just create one partition). Right click on the partition and select delete. Click “Yes” to approve. If you have more than 2 Ubuntu partitions delete these as well. You will be left with an area called “Free Space”. Right click on the “Free Space” and choose “Delete”. Right click on the partition immediately to the left of the free space and choose “Extend Volume”. Click “Next” when the extend Window Wizard appears. All of the unallocated space will be selected by default. Click “Next” to extend Windows so that it uses the free space. That is it. Your computer should now be as it was before you installed Ubuntu on it and you can use Windows 10 as you did previously. After executing the cmd command the pc still takes me to the grub menu even though bootrec command was shown to be successfully executed. How do I remove grub? hi , i recently dual-booted my windows 10 standard bios with ubuntu 16.04 uefi. I want to remove the ubuntu partition. which of your guide should i follow. uefi or this standard windows one. Hello, i have tried your method and it works perfectly. Thanks so much for this. if i have not make partion of ubuntu then what to do?